With a delicate balance of fragility, strength and sass, Hawaiian born singer/songwriter Anuhea blends engaging lyrics, acoustic soul, pop, rap and reggae into a style that has earned her a reputation as Hawaii’s no. 1 female artist. 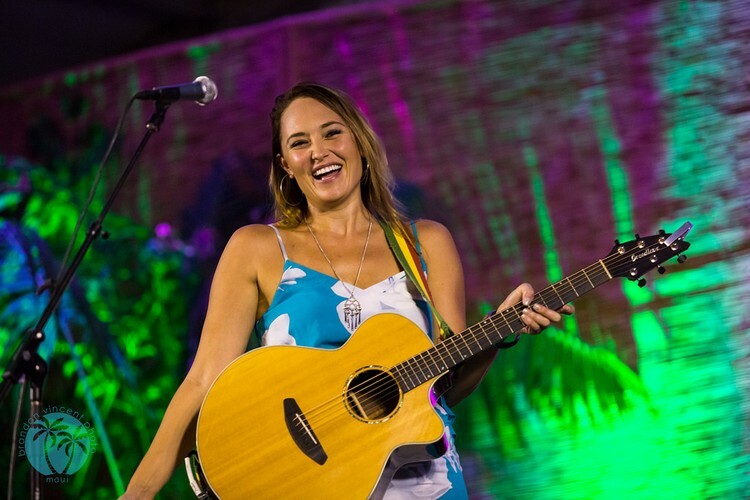 Anuhea’s signature guitar rhythms, sultry vocals and honest song writing weave acoustic soul, R&B, jazz and hip hop with pop appeal, making Anuhea Hawaii’s next rising star. Her debut album “Anuhea” released in April of 2009. It shot to #7 on the iTunes Pop Charts, #4 on R&B, and #3 on the World/Reggae Billboard Charts and multiple singles became commercial successes on Hawaii and AAA national radio.